The Environmental Risk Management (ERM) Section aims to minimise the impacts of, and risk to, the environment through the identification of best practice and/ or mitigation measures. ERM sets the strategic direction across core areas and includes strategic objectives, development & delivery of operational manuals and output orientated action plans, which includes environmental monitoring to support safe airport operations. The remit of ERM also includes designing, planning, management and delivery of internal and external funded projects up to the value of £1.5 million. Example of work: To determine what waste is being managed at the Landfill Site, a com-positional analysis called the ‘Waste wheel’ is undertaken on a bi-annual basis. Using a consistent methodology the waste wheel provides information on the weight, type and percentages of waste streams being disposed of. 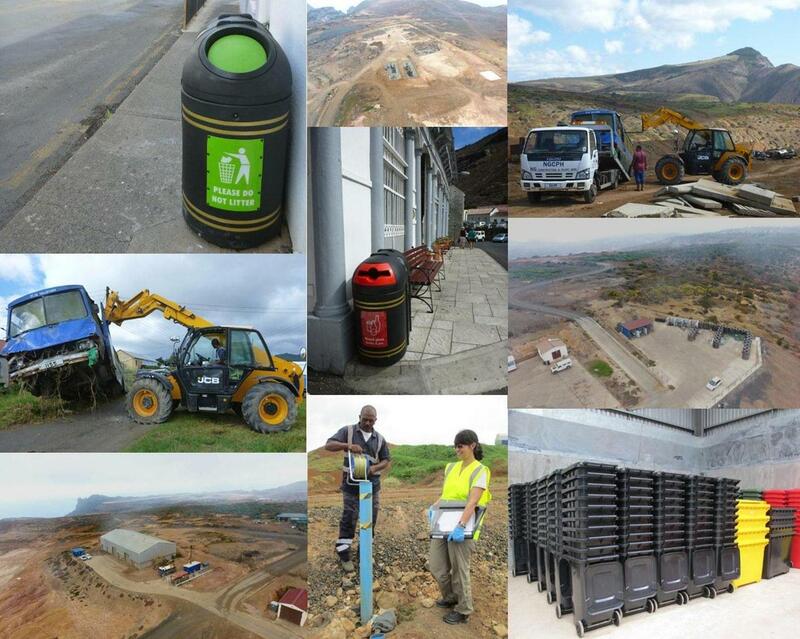 This data assists with the development of opportunities and measures the success of waste recycling initiatives.